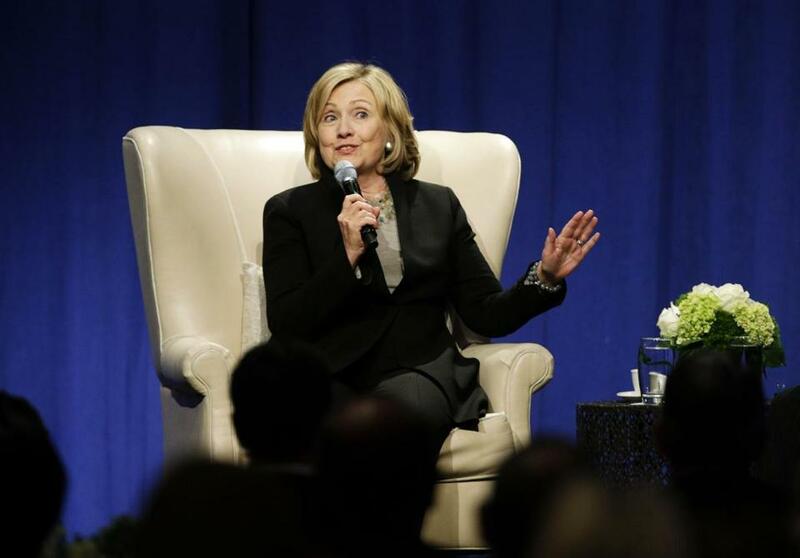 Former Secretary of State Hillary Rodham Clinton spoke to the Economic Club of Chicago at Fairmont Hotel in Chicago on Wednesday. Now that the world’s most famous baby, Princess Charlotte Clinton Mezvinsky, has arrived, the question that has brightened an otherwise dreary political season glows brighter than ever: Will Hillary Clinton run for president in 2016? The answer: Not if she truly cares about women’s self-esteem. Wait. How could someone becoming the first female president harm other women’s positive sense of self? Wouldn’t it, in fact, have the opposite effect? That’s what I used to think — until Ken Burns changed my mind. After seeing Burns’s documentary series “The Roosevelts” with its footage of Eleanor — whom Hillary is sometimes compared to — giving those high-pitched, inspiring speeches and chairing commissions and globetrotting all through her later years, I had second thoughts about a Hillary run for the White House. I consider myself a fairly active and productive person, but I was exhausted just watching the Roosevelts. All that superhuman energy and can-do attitude — and there I was sinking into the couch night after night, feeling worse and worse about myself. Do I really want a President Hillary, who would be 76 during her last year in office, to make me feel even more like a sloth? 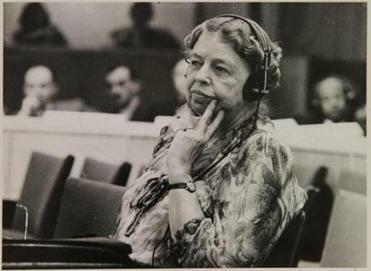 Eleanor Roosevelt had superhuman energy and a can-do attitude that could intimidate anyone. Yes, I’m a true blue Hillary fan. Knowing this, my good friends took me to her book signing at the Harvard Bookstore last June as part of an evening of birthday festivities. (Hillary even shouted after me, “Enjoy your birthday,” which, I have to admit, made my day.) I would love to have a woman in the White House, and not just as first lady. Until recently, Hillary was the one for me. But now I can’t bear to think of Hillary brokering a peace deal between whichever factions are at war in the Middle East or signing the first comprehensive immigration bill or accomplishing God knows what else during her presidency. She’s already outshone the rest of us by serving as first lady and New York’s first female senator and secretary of state. Does she really need to keep out-achieving 99.999 percent of the women in the world? It’s humiliating enough that women in their 80s and 90s are leaving many of us in our middle years in the dust. 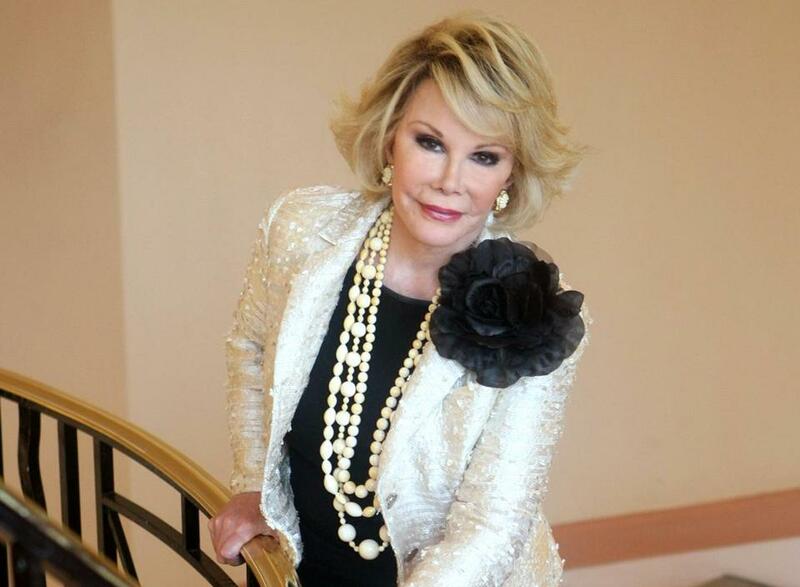 Think of Joan Rivers’ overstuffed calendar in the documentary “A Piece of Work” and the fact that she’d performed stand-up just the night before the surgery that, sadly, caused her death. Or of Betty White, winner of the Guinness World Record for longest television career for a female entertainer, still very much in demand. Or of Gloria Steinem, who, at 80, executive-produced a documentary about domestic violence that’s set to air on HBO Oct. 20. And, the problem is not only celebrities. Even my 87-year-old mother-in-law, Betty Ferm, the author of 10 novels, recently published a memoir of her year working at Revlon back in the “Mad Men” days. And then she joined Twitter. No way I’m following her. Feminism was meant to pave the way for women to do whatever we want with our lives. But, does that mean we have to keep doing it for the rest of our lives? Certainly, that advice could apply to the Clintons. (Perhaps they could buy Martha’s Vineyard?) And now that she’s a grandmother, lots of people seem to be saying it to, or at least about, Hillary in particular. Hopefully, all this either-or thinking will convince Hillary to chillax in Chappaqua with baby Charlotte and put all presidential ambitions aside. This will teach her to stop being so damn impressive and putting the rest of us to shame. Then again . . . the absurdity of extending the motherhood-versus-work “dilemma” to the grandmotherhood-versus-work debate is enough to make me swallow my pride for the sake of country and womanhood. If Hillary decides to run, she has my full support. As long as she promises to slow down after her two terms are up. 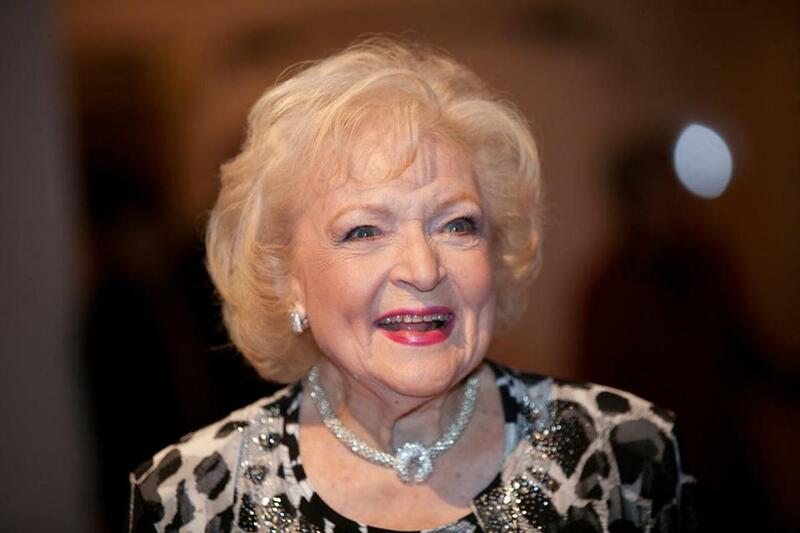 Betty White experienced a resurgence in popularity in recent years. Meta Wagner teaches writing at Emerson College and is writing a book on creative personality types. Follow her on Twitter @creativitytypes.